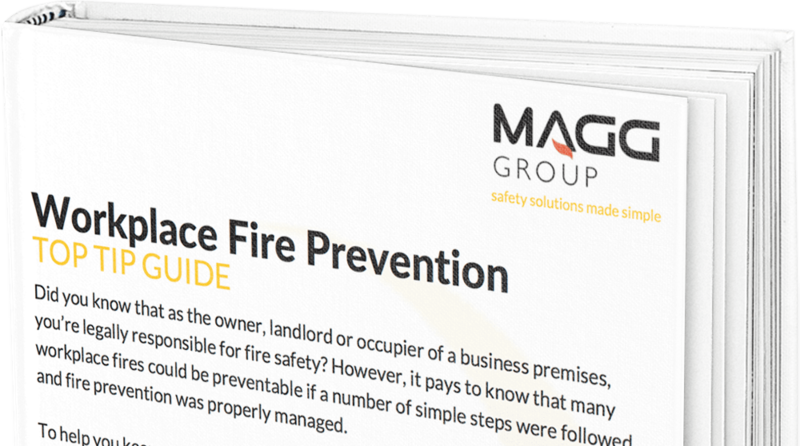 This is a service tailored by the MAGG Group, in order to offer companies better value for money whilst performing the necessary legally required fire alarm and safety checks. We give you an accurate and on-going picture of Health & Fire Safety in your building. Fire alarm checks are required by BS: 5839 and although other companies charge solely for this, we at MAGG Group have built in additional checks in accordance with the Regulatory Reform Fire Safety Order 2005 at no extra charge to our customers. All legally required servicing and testing of your fire alarm, performed at the required interval by one of our dedicated fire alarm engineers. Reporting and rectifying any system faults on site. Assessment of any fire-loading present at the time of inspection. Service and testing of fire doors. This includes inspection of smoke seals, safety glass, closing devices and general working of the fire door. Assessment of escape routes, ensuring during any emergencies there is a clear path to assembly points preventing any delays. Emergency light checks. Our engineer will check every light to ensure during any emergency, staff and the public have a clearly lit route to any fire exits and assembly points. Our engineer will report any fails, or areas where additional emergency lighting is needed or lamps changing. Fire safety signage is assessed to ensure position and type is situated where most effective, and that all signage complies with fire regulations. Our engineer will note where any additional signage is required or where signs need replacing. 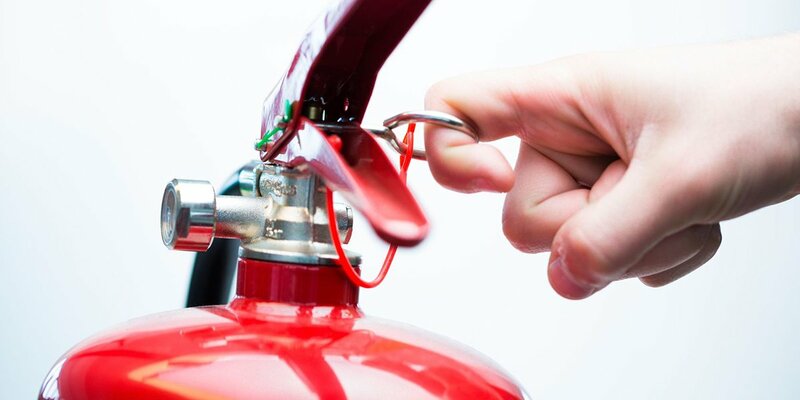 In addition to fire checks our engineer will perform a basic assessment of health and safety, reporting any obvious issues such as trip hazards and electrical damage, and basic security checks assessing anti-theft devices and vandalism while noting any other obvious security issues. The above checks give our customers hassle free peace of mind, as well as ensuring your business is a safe as it can be. To experience how MAGG Group can help keep you, your team and your business Health & Fire Safe, call us on 0800 802 1888 or request a callback from one of our experienced members of staff.